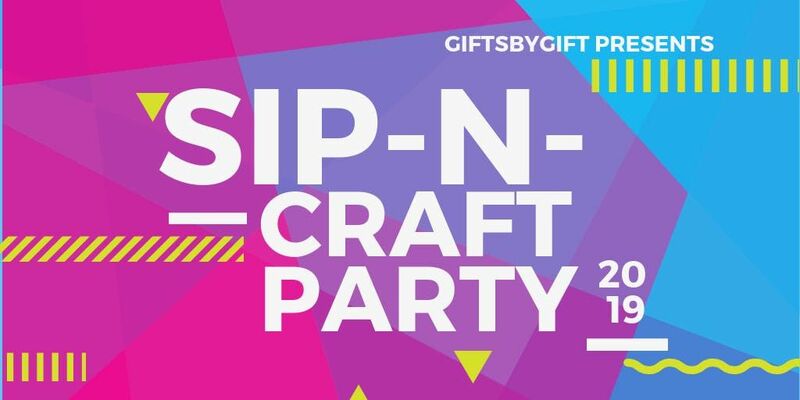 Hosted by GiftsbyGift, LLC. 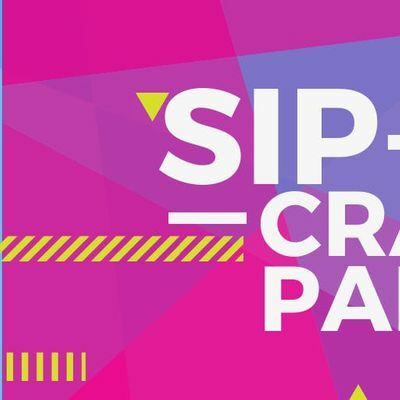 Come to the ecelectic Motor House for a Sip and Craft Party that you will be telling all your friends about. There will be food, good music, and masterpieces! Did we mention that the Motor House has a bar?! We'll provide everything you need in order to make the masterpiece, which will be guided by an experienced crafting instructor. 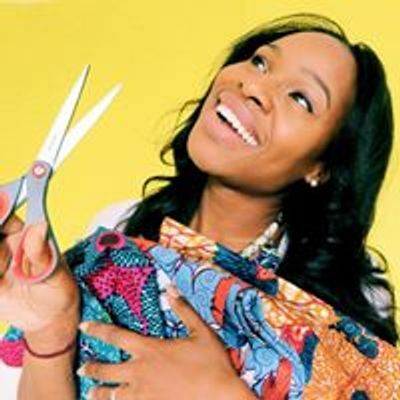 Just come with good vibes and crafty spirit! Check out the potential projects!